The run-up to the presidential election in Brazil was plunged into chaos yesterday after a knife attack on far-right candidate Jair Bolsonaro put the frontrunner in intensive care a month before the vote. The Congressman, who has enraged many Brazilians for years with controversial comments, but who has a devoted following among conservative voters, could take two months to fully recover and will spend at least a week in hospital following life-threatening injuries, doctors said. Dr Luiz Henrique Borsato, who operated on the candidate, said the internal wounds were “grave” and “put the patient’s life at risk”. Doctors were worried about an infection since the intestines were perforated, he added. Mr Bolsonaro’s son, Eduardo, also a Congressman, said his father had lost two litres of blood in the ordeal. Federal Police said its officers were escorting Mr Bolsonaro at the time of the knife attack and the aggressor was caught in the act. Local police in Juiz de Fora, where the attack took place, said the suspect, Adelio Bispo de Oliveira (40), was in custody and appeared to be mentally disturbed. 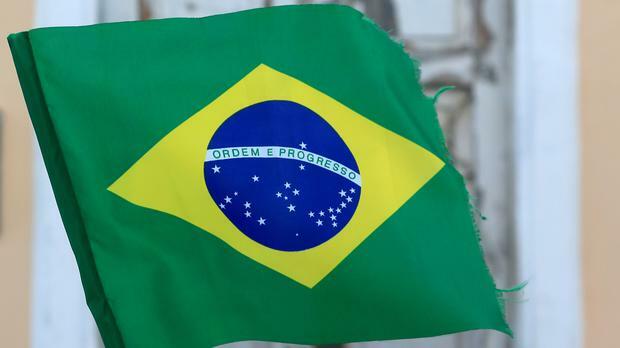 There was fear of violence across Brazil last night, as the nation celebrated Independence Day, with political groups expected to march in hundreds of cities.